A colon cancer screening is a routine colonoscopy that is recommended beginning at the age of 50 for the general population and the age of 45 for African Americans, when the risk of colon cancer rises 90 percent. For individuals who have a family history of colon cancer, routine colon cancer screenings should begin when they are 10 years younger than the family member received his/her diagnosis. 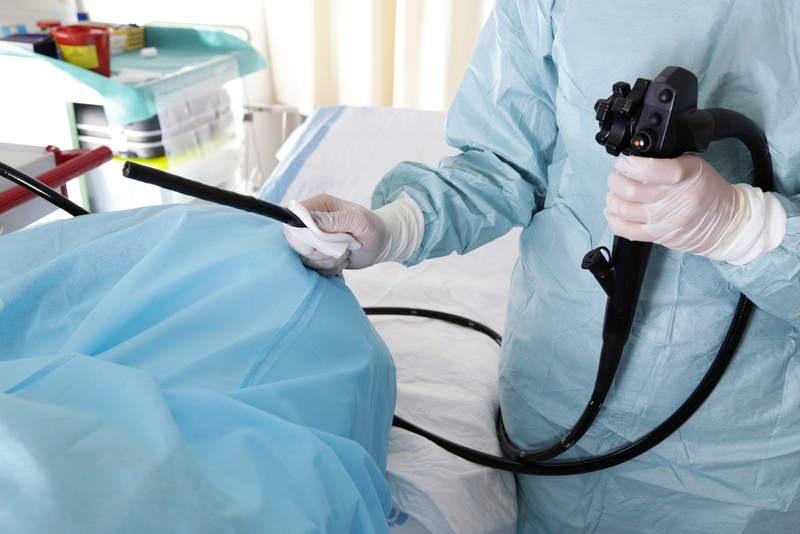 A colonoscopy is the “gold standard” for colon cancer screening, as it both prevents and detects colon cancer. Who Needs a Colon Cancer Screening? Everyone aged 50 or older needs a colon cancer screening. Ninety percent of colon cancer cases are diagnosed in people over the age of 50, which is why routine screening colonoscopies are recommended for this age group. However, there are some individuals who need to be screened for colon cancer earlier than age 50 and sometimes with greater frequency, depending on your medical and family history. What is the Prep for Colon Cancer Screening? The prep for a colon cancer screening is the same as a preparation for a traditional colonoscopy. You will need to review your colonoscopy prep instructions more than 72 hours in advance of your procedure, as colonoscopy prep regimens may begin as many as 36 hours prior to your procedure. Colonoscopy prep requires changes to your diet and consumption of a prescribed prep mixture. Follow your prep instructions exactly as instructed by your physician. Failure to complete your colonoscopy prep as exactly as detailed by your physician may result in the rescheduling of your procedure. If you have questions about your colonoscopy prep instructions, contact your physician’s office immediately to avoid any delays in beginning your prep regimen. How do I Schedule an Appointment for a Colon Cancer Screening? If you are eligible for a colon cancer screening colonoscopy or your physician has prescribed a colonoscopy, please contact Tulsa Endoscopy Center to schedule an appointment at 918-528-4221 or fill out an appointment request form. You can also take the Colon Cancer Risk Assessment to determine your risk and eligibility for a colon cancer screening. If you need to see a gastroenterologist, contact Adult Gastroenterology Associates at 918-481-4700.